Endologix – McParlane & Associates Inc.
Endologix is a developer and manufacturer of minimally invasive treatments for vascular diseases. 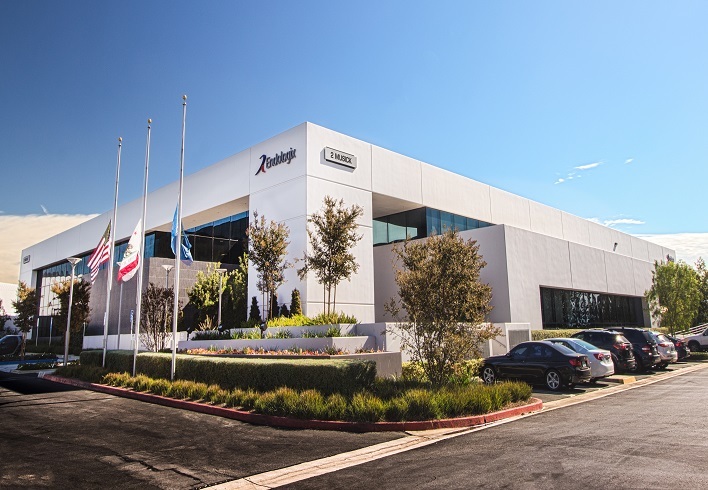 This project included office, laboratory, and manufacturing tenant improvements to 2 Musick and 35 Hammond in Irvine, California. The Musick building is a 97,000 sf, 2-story office building consisting of office, conference, laboratories, dining/kitchen, fitness, warehouse, machine shop, and other auxiliary support areas. The Hammond building is a 32,800 sf warehouse building consisting of office, conference, dining/kitchen, warehouse, and clean room manufacturing areas.